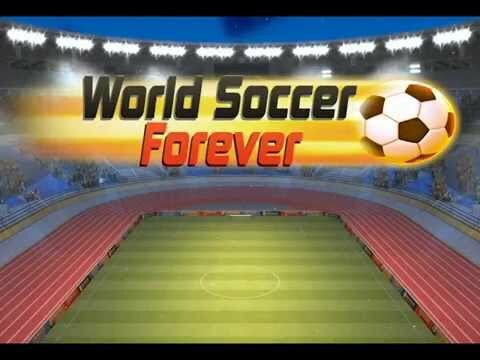 You need to install the Unity Web Player to play World Soccer Forever. Download the Flash Player now. Brush off your soccer shoes and get ready for World Soccer Forever! Play a Quick Free Kick match or Tournaments in Multiplayer mode to show off your shooting skills against other players - or if you want to warm up a bit first, try Practice mode. Do your best to beat the free kicks recorded by other players! - Target Challenge: Can you hit the targets? - Special Timed Tournament: Get into a tournament that runs for a limited time! What are you waiting for? Get into the game and show off your skills in World Soccer Forever now! Now with new Free Kick scenarios, an improved goal keeper, bonus scores that reward skilled players, more balanced play, and more! Need some tips? Check out the game guide!